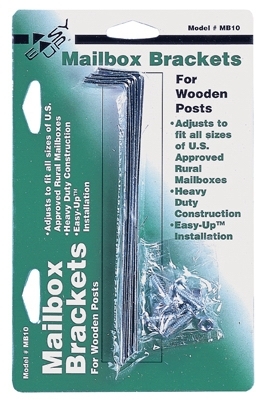 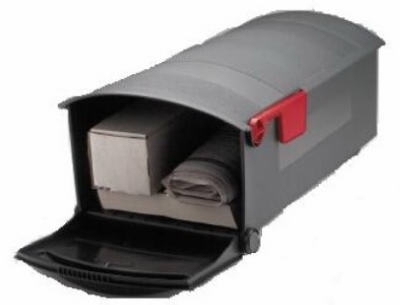 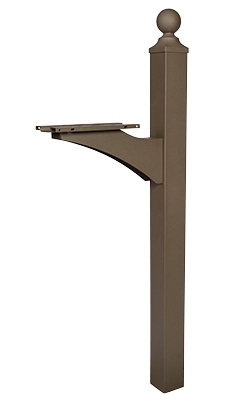 MailMaster Plus Mailbox With Post Cover & Newspaper Holder, Spruce Polypropylene, 50.5 x 22.75 x 9.25-In. 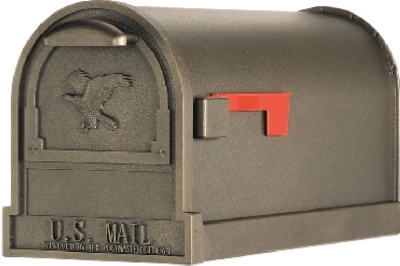 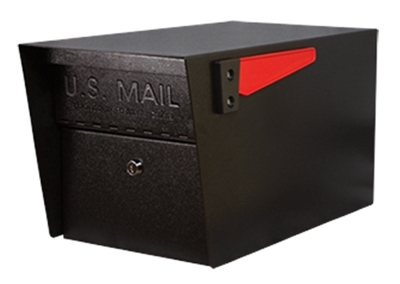 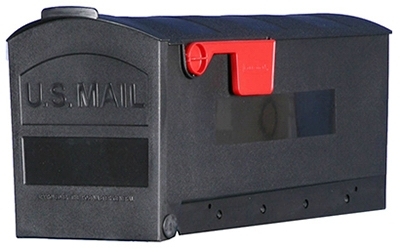 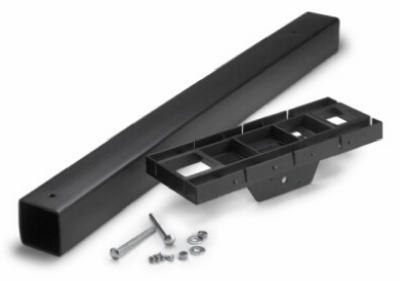 MailMaster Plus Mailbox With Post Cover, Black Polypropylene, 50.5 x 22.75 x 9.25-In. 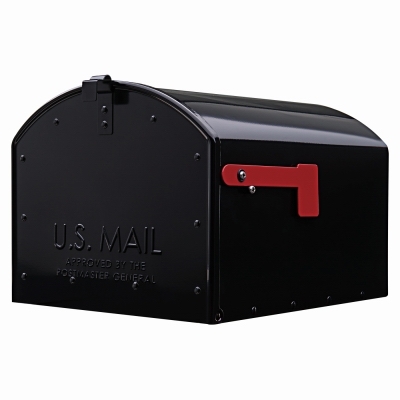 Wall Mailbox, Vertical, Black Galvanized Steel, Small, 9.75 x 6 x 2.5-In. 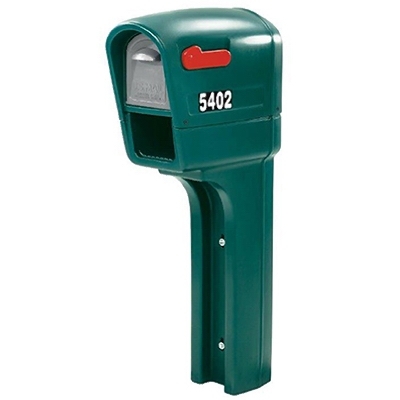 Mailbox Drive-In. 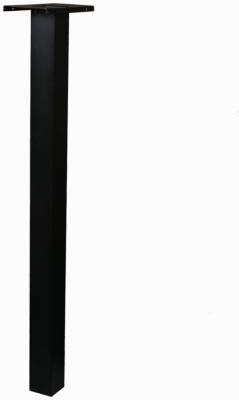 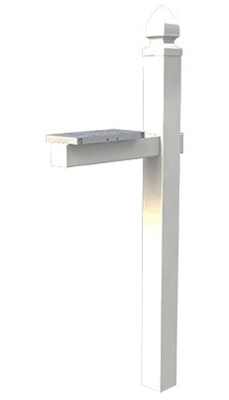 Post Kit, Cedar With Steel Anchor, 41 x 4 x 4-In.